I have been following the Slimming World plan since September 2013. I am now a target member and loving it. 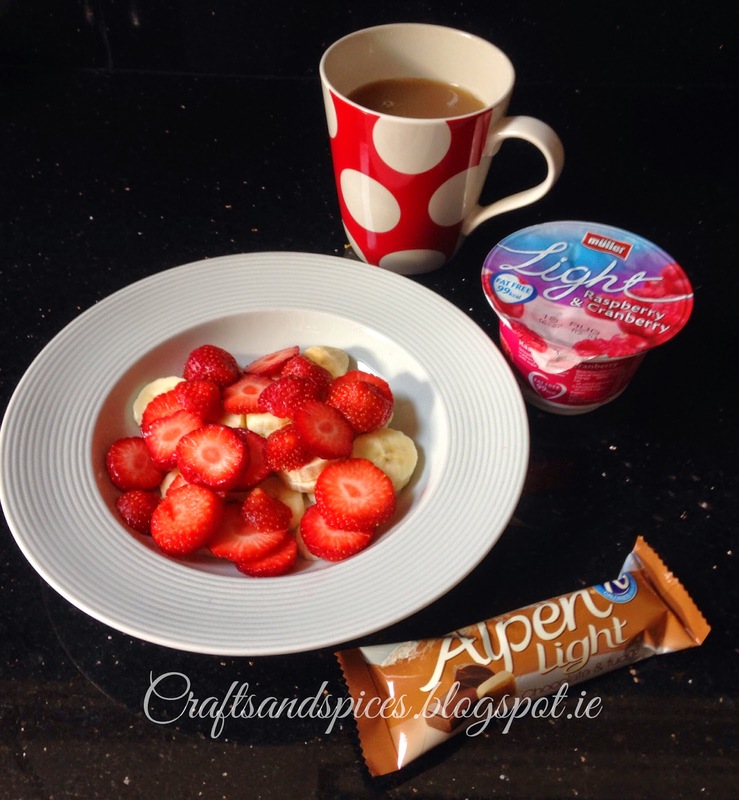 This is a very simple and quick breakfast and also one of my favourites! Very handy if you have to rush out the door like me in the morning for the school run.